The New Principals Conference, July 15 -16, in Columbia, MO, is co-sponsored by the Missouri Association of Elementary School Principals (MAESP) and the Missouri Association of Secondary School Principals (MoASSP). 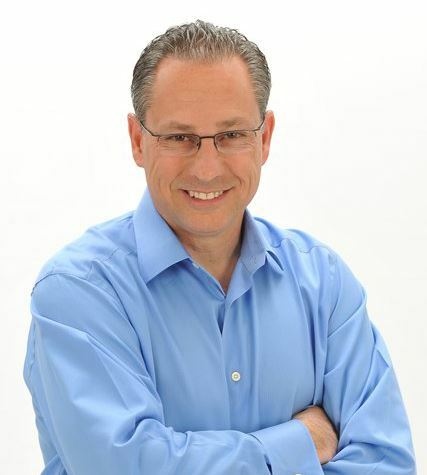 Mike Rutherford, a nationally recognized speaker and author, will be our featured presenter on Day One. Rutherford provides high-value training and development experiences for educators through his work as a teacher, speaker, author, and consultant. He has been the lead consultant on the Missouri Leadership Development System (MLDS) recently launched by Missouri to provide professional development for new school leaders. Mike’s work focuses on high-performance teaching and learning, leadership development, creating and leading team-based organizations, and results-based organizational improvement. He has created and developed numerous award-winning educational programs for students, teachers, and education leaders including The Artisan Teacher™, Developing the Artisan Teacher™, The Artisan Teacher: A Field Guide to Skillful Teaching™, Creating the Learning Centered School™, Skillful Observation and Coaching Laboratory™, LeaderNext™, and Requisites of a Leader™. Formerly a high school chemistry teacher, coach, and middle school principal, Mike received his BA in Education from Indiana State University, his MA in Educational Administration from Fayetteville State University, and his Doctor of Education degree from Morehead State University. 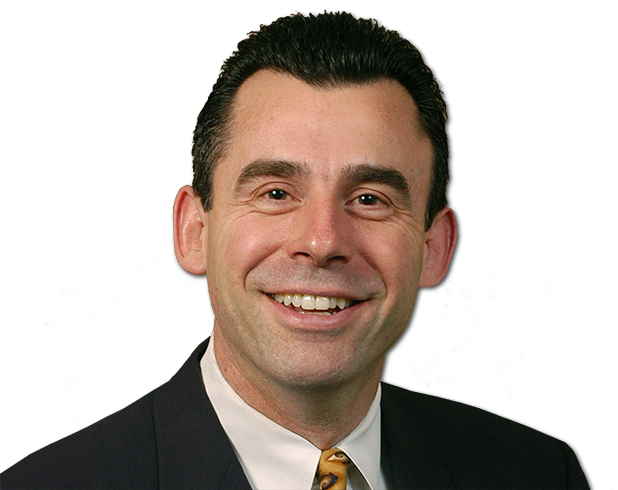 Dr. Todd Whitaker, internationally recognized speaker and author, will be our featured speaker on Day Two. Whitaker has been fortunate to be able to blend his passion with his career. Recognized as a leading presenter in the field of education, his message about the importance of teaching has resonated with hundreds of thousands of educators around the world. Todd is a professor of educational leadership at the University of Missouri and professor emeritus at Indiana State University. He has spent his life pursuing his love of education by researching and studying effective teachers and principals. Prior to moving into higher education, he was a math teacher and basketball coach in Missouri. Todd then served as a principal at the middle school, junior high, and high school levels. He was also a middle school coordinator in charge of staffing, curriculum, and technology for the opening of new middle schools. One of the nation’s leading authorities on staff motivation, teacher leadership, and principal effectiveness, Todd has written over 40 books including the national best seller, What Great Teachers Do Differently. Other titles include: Dealing With Difficult Teachers, Ten-Minute In-service, Your First Year, What Great Principals Do Differently, Motivating & Inspiring Teachers, and Dealing With Difficult Parents. In addition, regional Leadership Specialists from the Missouri Leadership Development System(MLDS), a two-year required program for re-certification, will lead introductory activities with the statewide cohort of new principals. Exemplary principals from across Missouri will also be on-hand to present key information in critical areas for new principals. MAESP is proud to be a key contributor to the Missouri Leadership Development System (MLDS). Every new principal in Missouri is required to participate in a two-year mentoring program and the MLDS professional development program fulfills that requirement. MAESP's role in the new MLDS is to provide two specific and strategic opportunities for new principals. The first opportunity is the statewide New Principal's Conference and the second opportunity will be integrated into the MAESP Leadership Conference held each March. Therefore, MAESP has bundled the cost of both conferences into a single fee at a savings of $199 over registering for each conference individually. In addition, participants are encouraged to join MAESP for the 2018-2019 membership year (July 1 through June 30). First year members will receive a 25% discount off the active membership rate. New principals and assistant principals should register for both the New Principal Conference in Columbia and the MAESP Leadership Conference, March 2-5, 2019, at the Tan-Tar-A Resort in the Lake of the Ozarks. There will be a special professional development session designed specifically for the statewide cohort of new principals during the spring conference. It will provide the opportunity to reconnect with the network of new principals from the New Principals Conference. Workshop registration cancellations will be accepted ONLY if received 72 hours (3 business days) or more prior to the initial training and will be subject to a $50 administrative charge. Any cancellations not received within 72 hours (3 business days) will be charged the entire fee. For additional information, please contact the MAESP office at 573-638-2460 or maesp@maesp.com. MAESP is hosting a summer event for all Educational Office Personnel! Join us for the opportunity to network with other administrative support professionals, learn a new skill or two, get an update on school laws that impact your office, and journey to the lake for a couple of days of relaxation and rejuvenation! In July! At the beautiful Camden On The Lake! Tueth, Keeney, Cooper, Mohan & Jackstadt P.C. Cancellations will be accepted ONLY if received before July 1, 2019 and will be subject to a $50 administrative charge. Any cancellations not received within 5 business days will be charged the entire fee.